In this clearly structured-and yet poetic-guide, Jim Arnosky explains his favorite sport for anglers and would-be anglers of all ages. 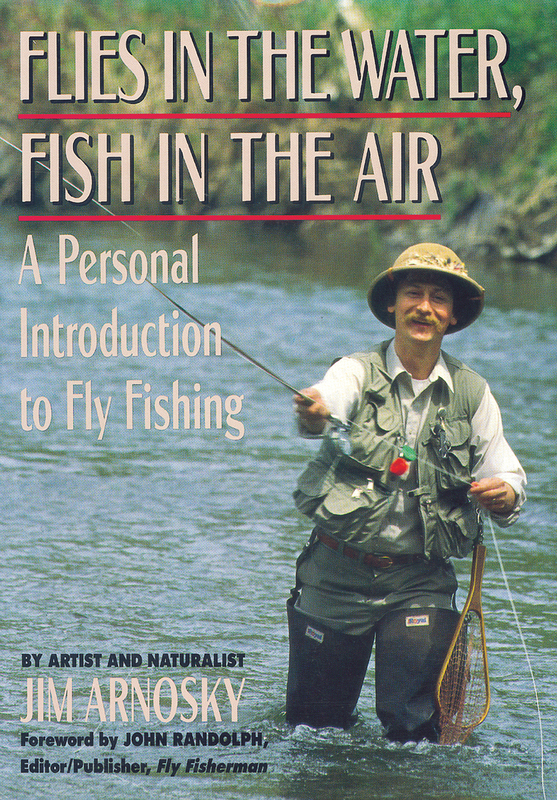 Using a mix of lyrical text, artistry, experience on the stream, and enthusiasm, Arnosky not only instructs but also conveys his very contagious love for the sport of fly-fishing. His text combines advice with steam-tested experience. Includes illustrations by Arnosky, who makes his living as an author, a naturalist, and an artist.